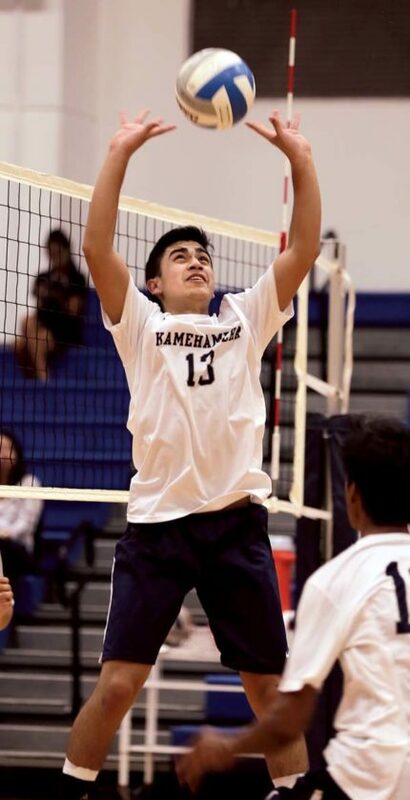 PUKALANI — As the returning Maui Interscholastic League Division I Player of the Year, Austin Peters has plenty of options to choose from as the setter for the Kamehameha Schools Maui boys volleyball team. In their MIL season opener Friday night, Peters and the Warriors used weapons old and new to their advantage. 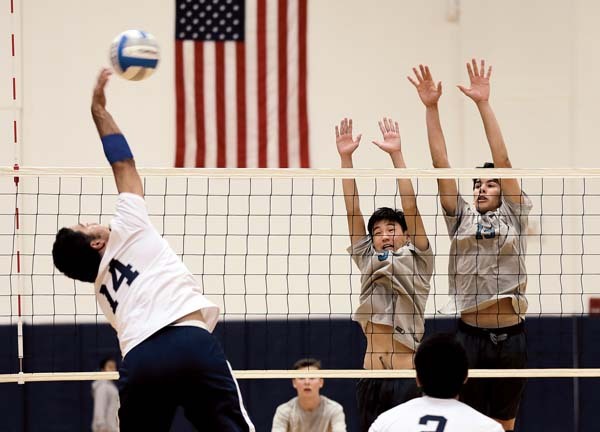 The defending MIL D-I champions followed their unbeaten 15-set run through the Seabury Hall preseason tournament last month with a 25-10, 25-13, 25-14 sweep of King Kekaulike at Kaulaheanui­okamoku Gym. The Warriors ended the night quickly, finishing the first two sets in under 25 minutes apiece and the whole match in 70 minutes. Kamehameha bounced out to a 9-3 lead in the first set. Sheldon Dudoit-Caban, a 6-foot-4 freshman, served back-to-back aces to push the lead to 15-8, Rafael Adolpho won a joust at the net to make it 17-9 and Peters started a 7-0 run to the finish line with a pair of aces. Basketball players Kamalu Segundo and Kahai Bustillos each saw significant playing time for the Warriors. An Adolpho block made it 14-6 in the second set, Segundo’s kill made it 16-7 and a Peters dink ended the set. The Warriors led 8-2 in the third after a Hinano Long kill. Parker Awai’s ace made it 10-2 and a block by Bustillos made it 14-6. Na Alii would not get closer than eight points the rest of the way. 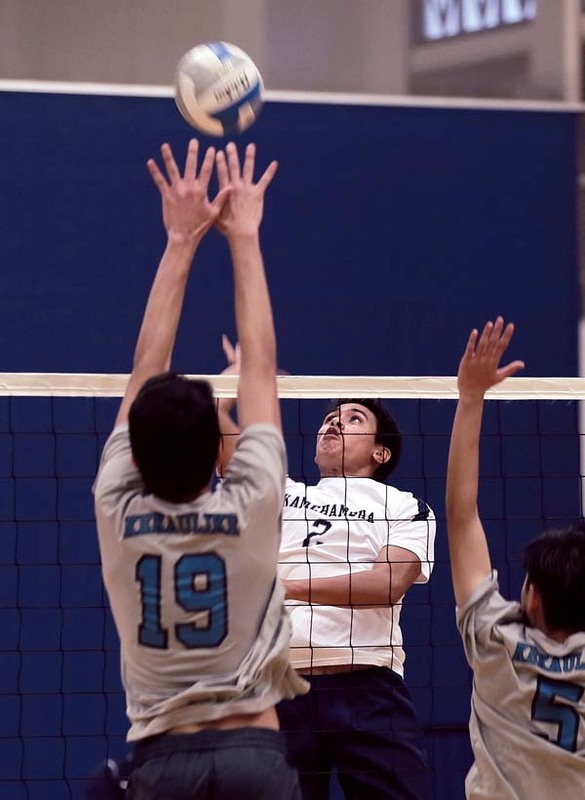 Long finished with eight kills and Ethan James had five for the Warriors. King Kekaulike (1-1), last year’s MIL runner-up, listed seven freshmen on the roster Friday, four of whom started. Because of winter sports just recently finishing, academic field trips and lack of gym space, Na Alii have only been practicing for a week. 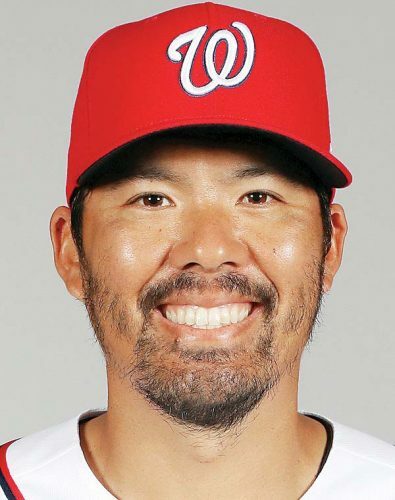 Statistics for King Kekau­like were not available.